A couple of hours before the performance started, a number of theatre bloggers and reviewers arrived at King’s Cross Theatre to join in with some special pre-performance fun. After swiftly finishing a tactical glass of wine, we all headed onto the stage for a salsa class with two cast members, Raffaella Convino (Dance Captain) and Johnny Bishop (Graffiti Pete). We split into pairs and Raffaella and Johnny (very patiently) taught us a small sequence from the bar scene, which was appropriately called ‘the arm breaker’. Once we had just about mastered this short but very challenging sequence of twists and turns, it was time to try it up to speed with the music, which inevitably ended in a lot of tangled pairs and laughter. Now that we had all been submerged in the spirit of el barrio, we were taken back into the foyer for more drinks and food, and a chance to talk to some of the cast. I was lucky enough to be able to talk to the lovely Gabriela Garcia, who plays Nina, and learn about her experience of this amazing show. 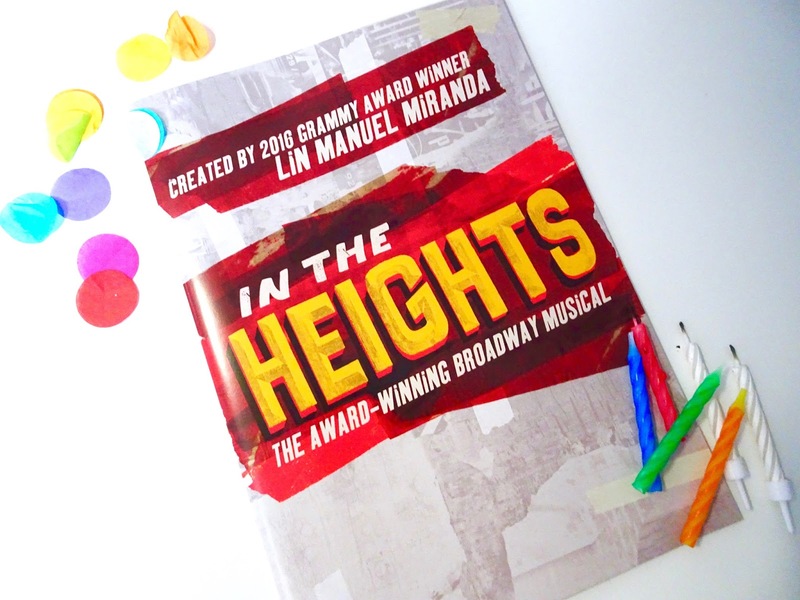 Ever since seeing In the Heights on Broadway it has been Gabriela’s dream to be in the cast of In the Heights, and even more so to play the role of Nina. In fact, she was so captivated by the show the first time she saw it that she returned to see it multiple times that week. It was the energy of the choreography and dancing that initially fascinated Gabriela, and inspired her to the day she was cast in the ensemble. But it is this lively and relentless choreography that also poses the biggest challenge of being a part of a show like this; the stamina required to throw yourself into these dances seven times a week. We also talked about what the reception has been like in London, and Gabriela noted that it’s really interesting how British audiences react to different parts of the show compared to American audiences, as the West End crowds often miss the meaning in a lot of the Spanish words and Latino references. However, the reaction in London has still been incredible, and we agreed that this is largely down to the infectious energy of the show. 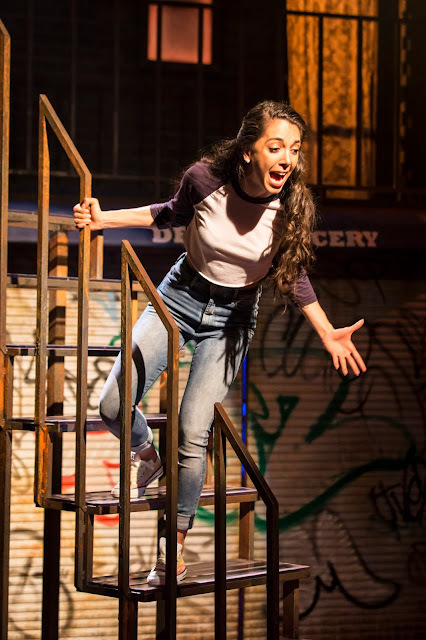 Gabriela pointed out that when she first saw In the Heights, her English wasn’t as good as it is now, meaning that she didn’t understand a lot of what was going on. She wasn’t sure what Washington Heights really was, and mostly followed Nina’s story. But it’s the spirit and vivacity of this show that provokes theexhilaration that surges through the audience. 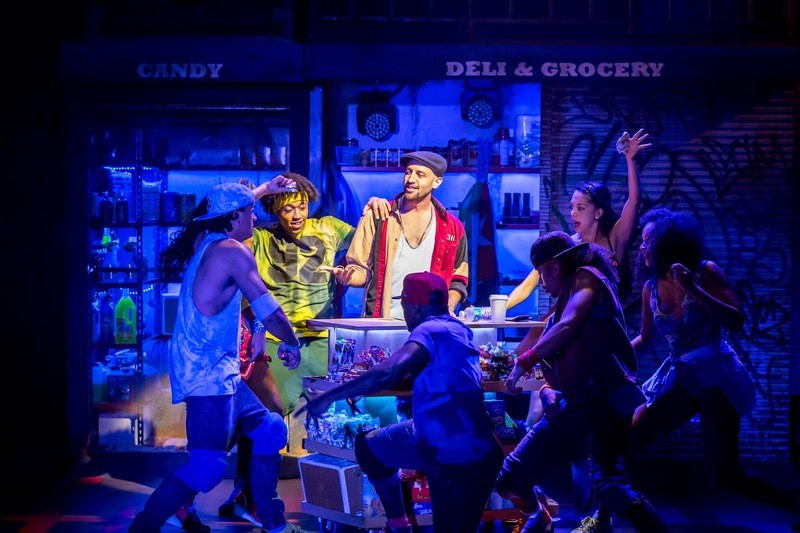 Just before Gabriela disappeared to get ready for that night’s performance, I had to ask her what it was like to perform In the Heights to Lin-Manuel Miranda, the show’s creator, who had visited the London production just a few weeks before. Gabriela explained that they had known in advance that he would be in the audience that night, so they were all feeling the pressure. Gabriela was so nervous to play Nina in front of Lin-Manuel Miranda, and had to thank her boyfriend for calming her with the thought that it was just another person in the audience and she just needed to do the same thing she did every night. The performance was a huge success and the atmosphere, as I can only imagine, was magical. And with that, it was time for Gabriela and the rest of the cast to transport us to el barrio en Washington Heights. 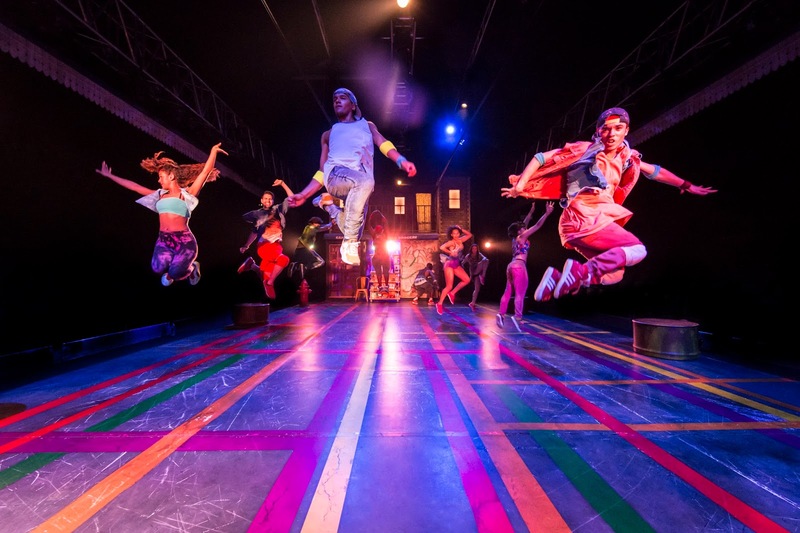 Although I reviewed In the Heights in full the first time I saw it, I have to say that I fall in love with this show and its characters more and more on every visit, and the immersive set-up of the space in King’s Cross Theatre means that you get a slightly different experience each time. Not only was this the show’s first birthday, but it was also an introduction to the brand new and super talented cast members, who all added their own distinct flair to these charismatic individuals: Sarah Naudi, who has been in the show since its opening, is now playing Vanessa, Arun Blair-Mangat has joined as Benny, Juliet Gough portrays Camilla, Stephanie Rojas appears as Carla, and Damian Buhagiar is returning to the role of Sonny. The evening finished with a short speech from the producer, who highlighted the importance of never giving up on what you believe in, as despite being told that In the Heights would never work here in London and that no one would come to watch it, the show is still going strong one year on. If you haven’t yet seen In the Heights, I couldn’t recommend highly enough visiting before it closes on 8th January.